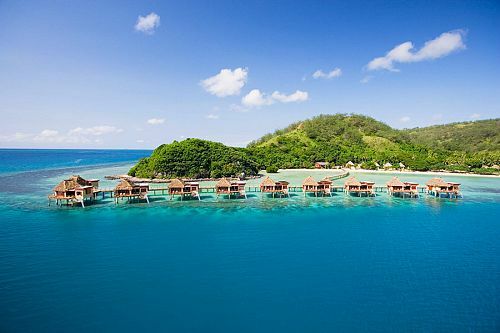 There is Something for Everyone in Fiji! 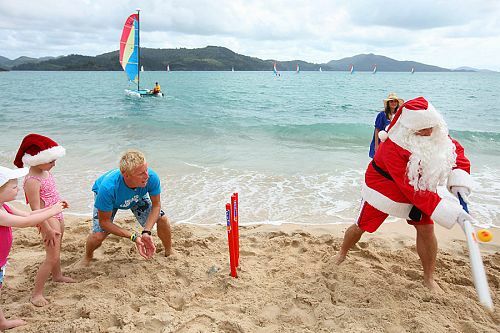 Happy Holidays from Down Under Endeavours! 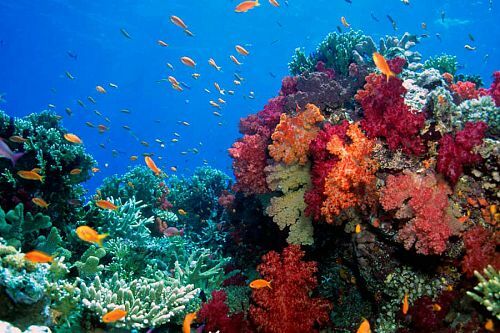 Fiji offers two of the most beautiful reefs: the Great Astrolabe Reef, which is the world’s fourth-largest barrier reef, curling around the southern island of Kadavu; and the Great Sea Reef- a coral reef off the northern island of Vanua Levu. 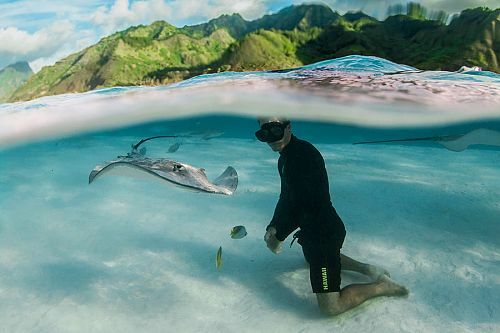 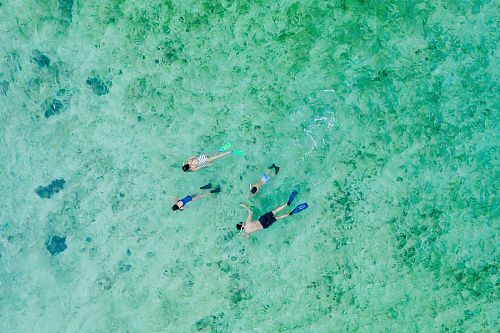 Both of the reefs have wonderful snorkeling opportunities, where you’ll have the opportunity to view an abundance of wildlife; including eagle and manta rays, green turtles, and spinner dolphins. 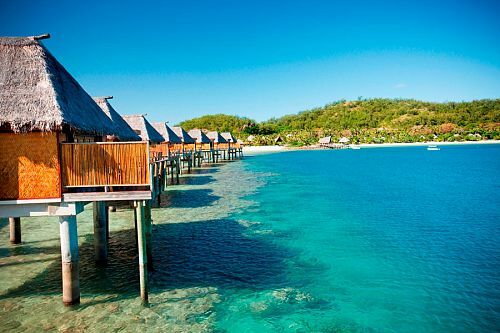 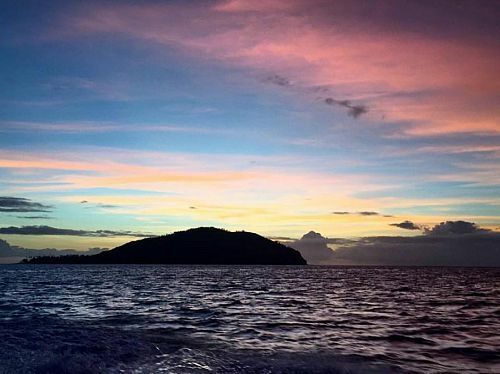 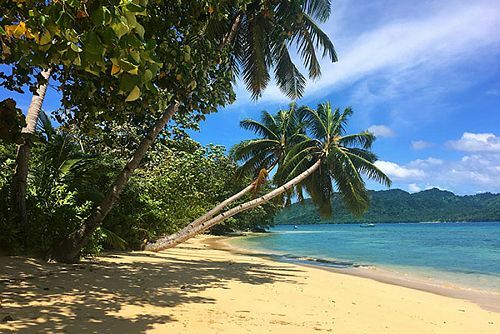 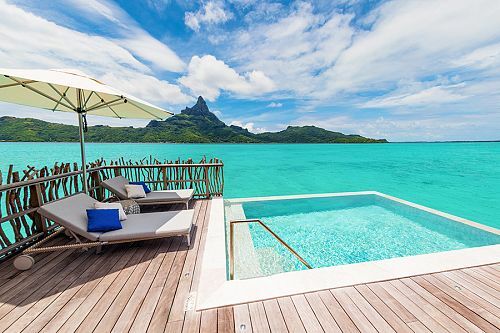 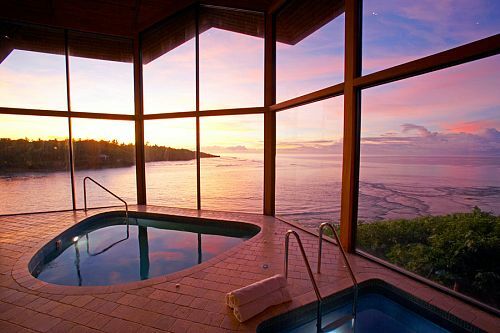 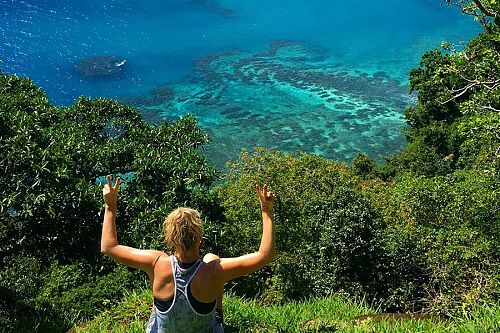 What’s the best spot in Fiji?